So while looking through some book covers in an attempt to find one for this week, I found many covers that had close ups of faces or a half of a face that showed eyes, but hardly any with just one eye. I wanted to try to find something that was more focused on the eyes specifically, and there are a lot of books out there with eyes on the cover, but it seems I haven't read them. 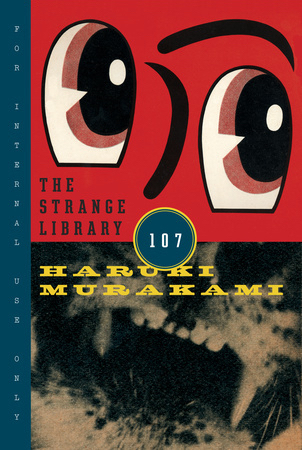 I settled on The Strange Library by Haruki Murakami because I love the eyes that are on the cover--they have a really fun cartoon style, but there's also more to them which fits the mysterious and unpredictable atmosphere of the short book. I was disappointed to see that only one other edition also had the eyes, but I loved all the other covers so much that I just wanted to share all of them and use it for this week's topic, so here we are! 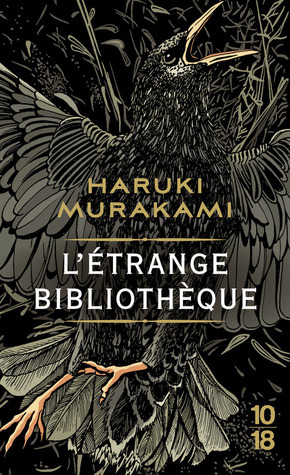 I'm choosing U.S. cover as my favorite probably because it's the one I read and I just love those eyes, but I also love the French and Arabic editions! 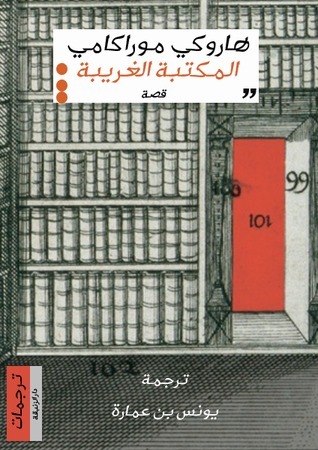 They all have something to do with the story and I think they are all so well done, particularly the Arabic one. I like US Harvill Secker 2014 HC the best, but it doesn't fit in with the rest of the covers so I am guessing it doesn't fit the book very well? 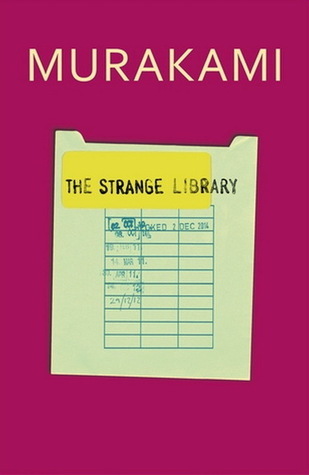 It is surprisingly different, though I'd say it still fits the book since it does take place in a library. I wonder why other editions didn't go with a similar theme! I've never heard of this before!I think the US and the French are my favorites. 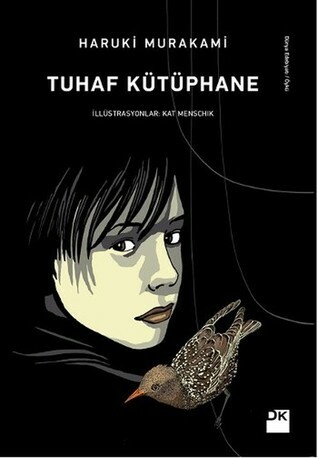 I love the one with the crow. It’s a bit creepy when books have eyes. Then they stare at me from the nightstand while I’m sleeping. It is definitely unnerving, I couldn't agree more.